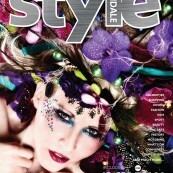 InsideKENT Magazine - May/June 2011. Image and details featured. 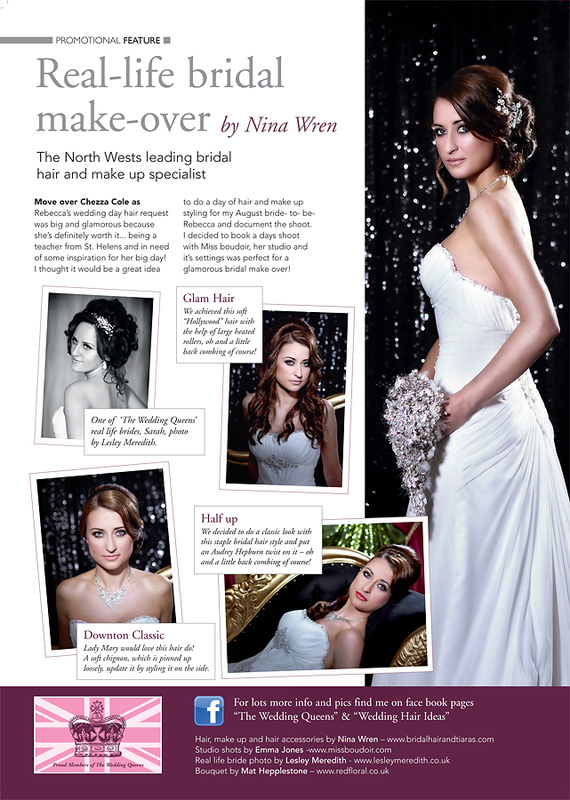 Your Manchester Wedding Magazine - June/July 2010. 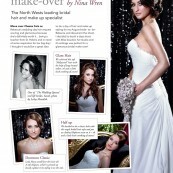 Image featured & boudoir advice for brides written by Emma. Digital Photographer - March 2009 Issue 80. 6 images featured & boudoir top tips written by Emma. 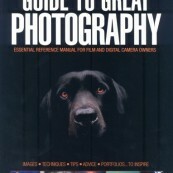 Photo Pro Magazine - December 2008 Edition. Image featured and article written by Emma Jones. 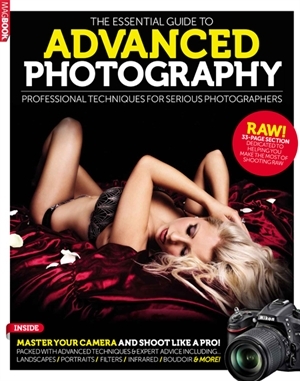 Professional Photographer Magazine - August 2008 Edition. Images featured & interview. Digital Photo Pro Magazine - April 2008 Edition. Image featured & interview. The Magazine - March 2007 Edition. Image featured. Bride Magazine - 2007 Edition. Images featured. 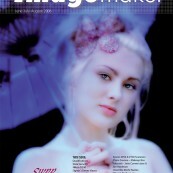 Professional ImageMaker - June/July 2006 Edition. 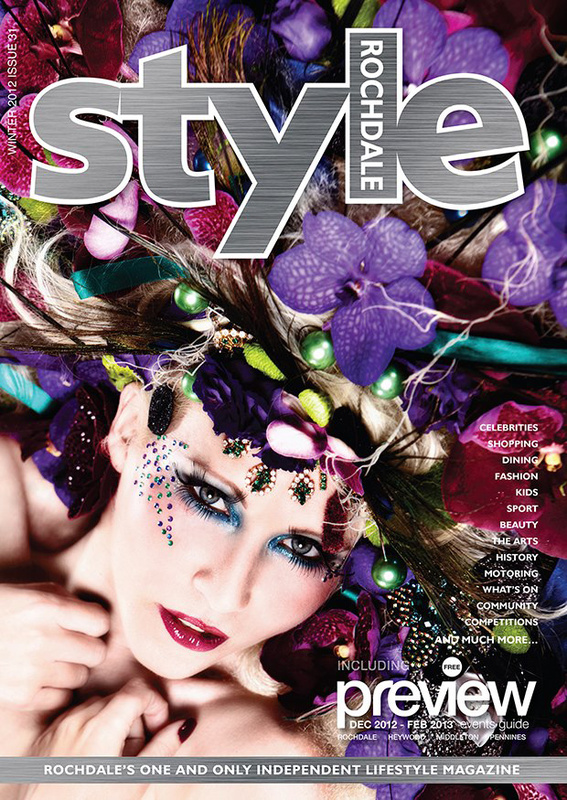 Cover shot. Bride Magazine - 2006 Edition. Images featured. 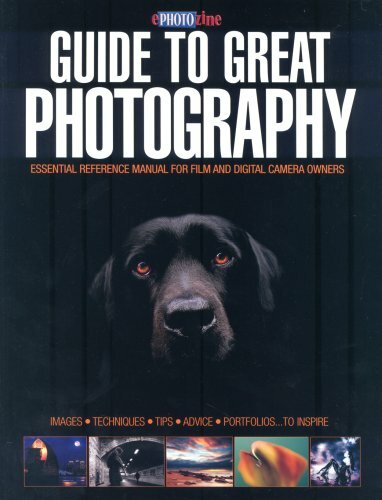 ePHOTOzine Guide To Great Photography - Image & comment featured. Confessions Of An Unfaithful Heart by Alison Tinsley. Cover image & author portrait.